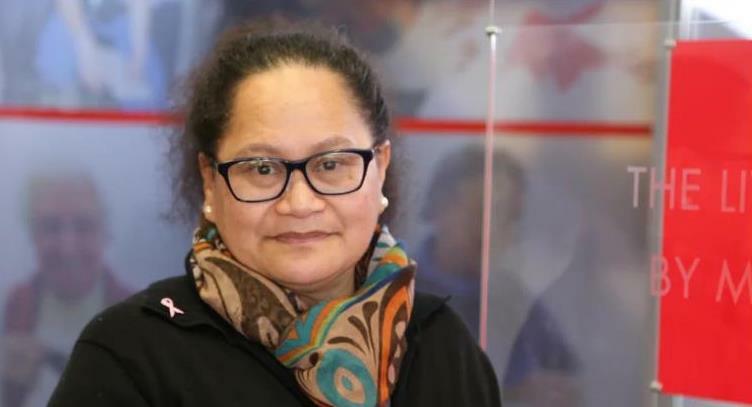 Geneva, April 15 (NNN-AGENCIES) – The International Committee of the Red Cross appealed Sunday for news of three staff members abducted in Syria in 2013, a New Zealand nurse and two Syrian drivers. Nurse Louisa Akavi was snatched along with drivers Alaa Rajab and Nabil Bakdounes while travelling in a Red Cross convoy delivering supplies to Idlib, in the northwest of the country. The ICRC said they believed they were abducted by Daesh. “Our latest credible information indicates that Louisa was alive in late 2018,” the group said in a statement from Geneva. “The past five and a half years have been an extremely difficult time for the families of our three abducted colleagues,” said the ICRC’s operations director, Dominik Stillhart.